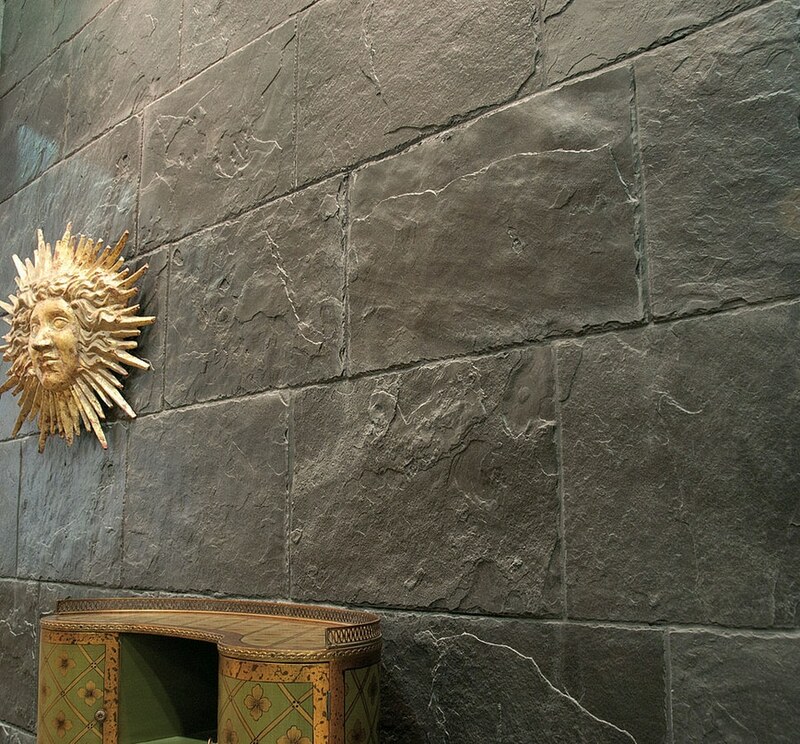 Pizarra, our new large format wall covering combines the beauty of the slate and the elegance of black. 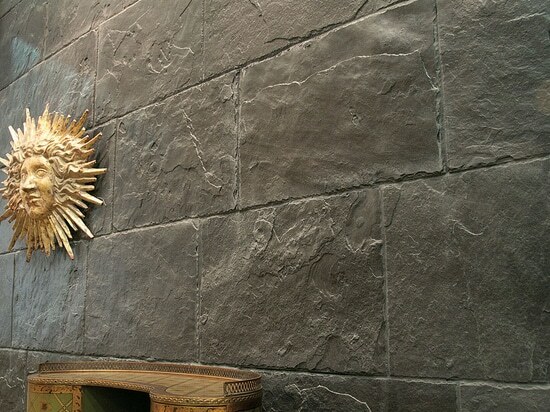 This new model that became a sensation at its recent presentation at Cevisama. 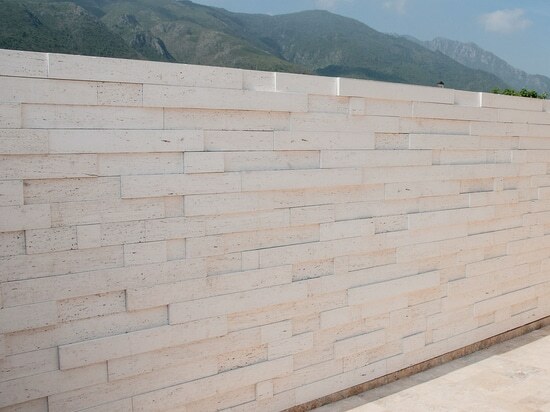 As the rest of Verniprens’ wall coverings, Pizarra is ideally suited for both interior and exterior use. 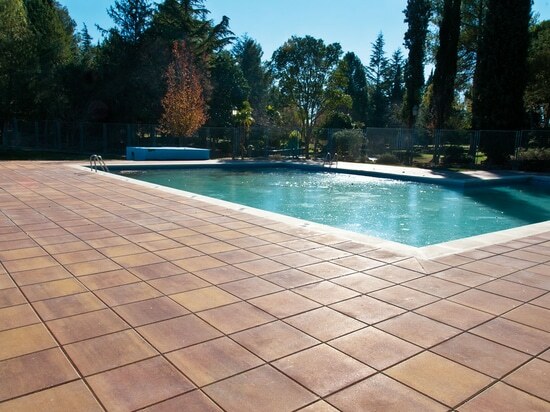 Its properties remain unchanged due to the fact that it has been waterproofed and coloured in the mass. 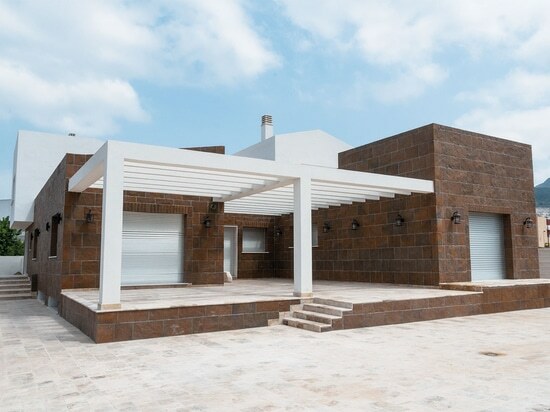 Nicaraguan residential project with our wall cladding Montblanc. 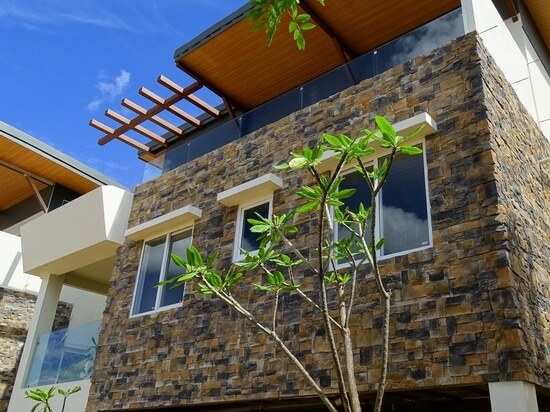 Nicaraguan residential project with our wall cladding Montblanc.